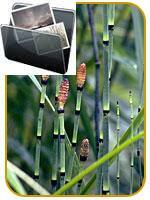 Is the "informal" branch of Botany ( Pterydology ) concerned with the scientific study of Equisetum. The term introduced by Carl August Julius Milde. Formally Pterydology ( Pteridology ). 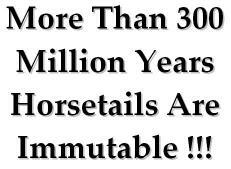 Equisetologist ( Horsetail Biologist ). Specialist in Equisetology. Formally Pterydologist ( Pteridologist ).